The government failed to pay out the social solidarity income, hospital doctors and nurses’ extra shift payments, as well as other allowances, so that it will have the necessary liquidity to distribute the so-called social dividend and cover the retroactive payments due to “special wage grid” workers and pensioners. 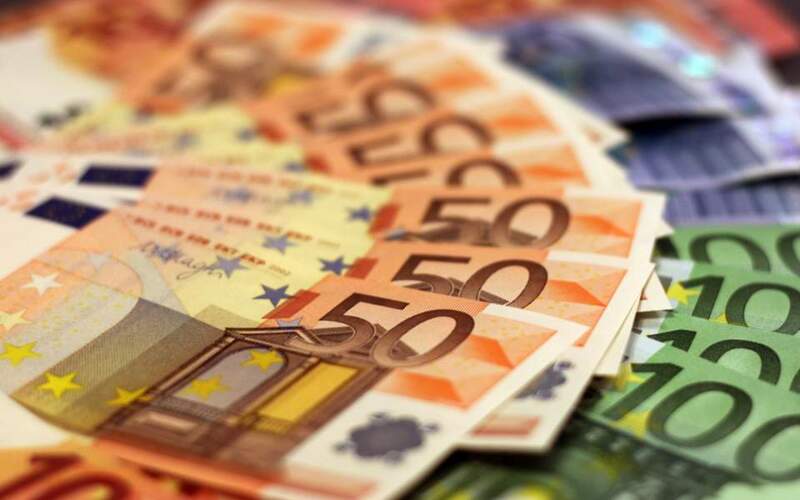 According to the official data concerning the period from January to November 2018, released on Thursday, there was an unprecedented 2.8-billion-euro shortfall in expenditure, while if one adds the reduced tax rebates that figure approaches 3.3 billion euros. That amount also includes investment spending – which in recent months has been in constant decline – that amounted to 2.495 billion euros and missed its 11-month target by 1.55 billion. It will therefore be impossible to meet the 2018 investment target by the end of the year. This is generating major problems in the market, and generally in efforts to get the economy growing at a brisker pace. Last year the shortfall in the Public Investments Program came to more than 800 million euros, which allowed the government to distribute the 2017 social dividend. It is this practice by the government that saw the primary budget surplus soar to 7.6 billion euros in the year to end-November, beating the target set for that period by 3.55 billion. The revenues of the Public Investment Program came in 105 million euros over target, reaching a total of 1.85 billion euros. Besides the reduction in allowance disbursements, there were also shortfalls in spending on National Defense Ministry arms programs (302 million euros) and on agricultural subsidies (100 million euros). Tax rebates showed a shortfall of 475 million euros. All this has led to the state budget reporting total spending of 42.41 billion euros in January-November, missing its target by 1.25 billion. In November alone budget expenditure amounted to 3.72 billion euros, posting a shortfall of 957 million euros from the monthly target.